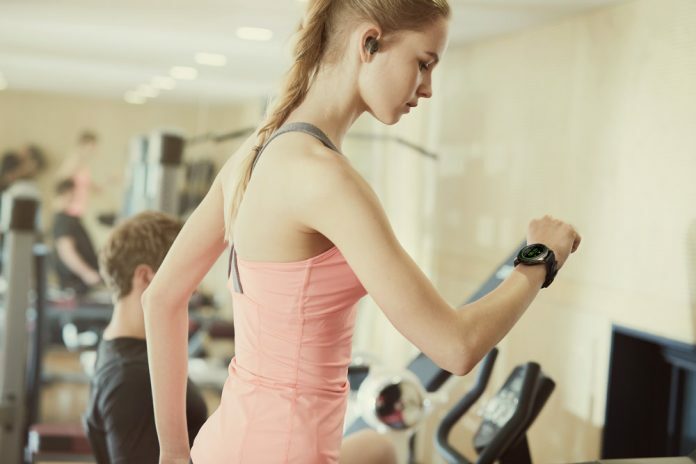 Wearables can only report back to you on your activity levels and help you set a target but the dedication to achieve goals comes from within. That, however, is easier said than done and hence most of these wearable fitness tracker manufacturers provide a software solution to connect with other users so they can compete against each other’s target or mutually workout to reach their everyday target. 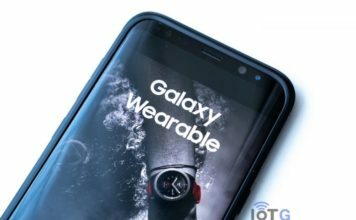 Samsung is no stranger to the wearable industry and has a good number of active users of its wearable products such as the Gear S2, Gear S3, Gear Sport, Gear Fit2 and the Gear Fit2 Pro. All these Samsung wearables are really good at fitness tracking. Like we mentioned earlier, you can’t get motivated just by looking at the measurements on your wearables. 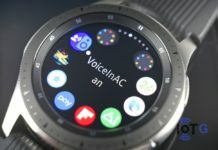 That’s where the Samsung Health (more popularly known as S Health) comes into the scene. 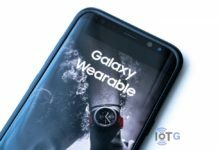 Samsung Health is a feature-packed application that uses the data logged on your Samsung wearable to showcase some interesting statistics of your health activities. But the UI/UX of Samsung Health was extremely shabby for a long time. 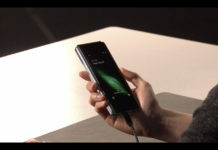 However, recently Samsung has addressed that problem with a new refreshed UI for the app. 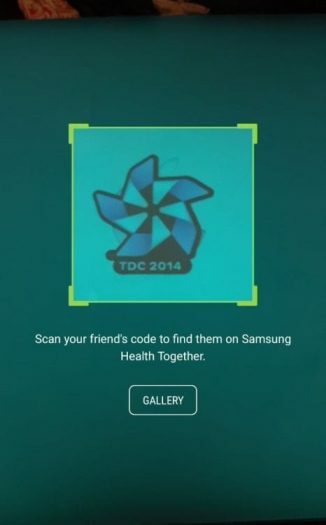 Along with that update, Samsung has made one much-needed improvement in the UX with the addition of a QR scanning method to connect with other S Health users. 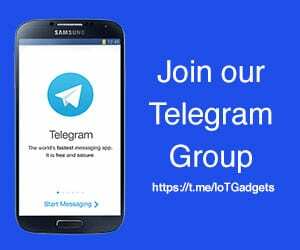 Earlier, connecting with someone on Samsung Health used to be a kind of tricky process which involved adding their mobile number. In countries like India, where users generally have more than one mobile number, that used to be a problem. 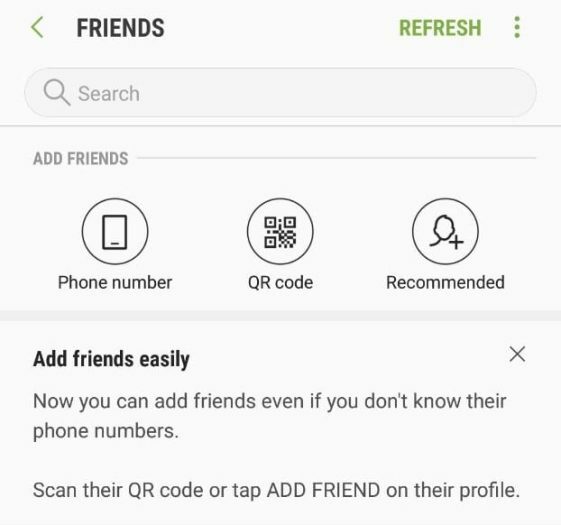 Scan someone else’s QR code.